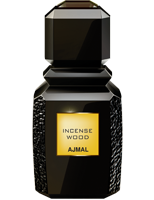 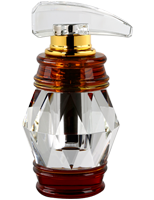 A highly intense fragrance that attracts the young, energetic male audience. 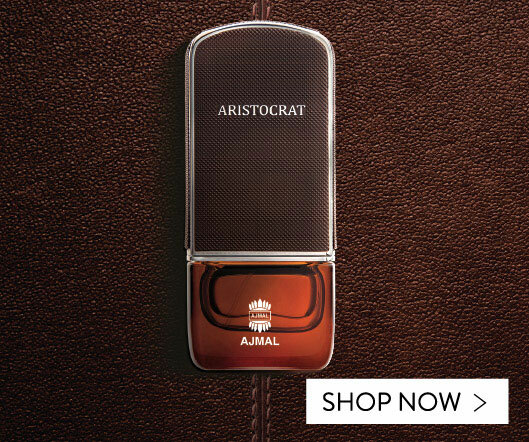 This fragrance harmoniously combines a wide range of Fresh and uplifting notes, making it a contemporary creation wherein each note reverberates its own individualistic charm. 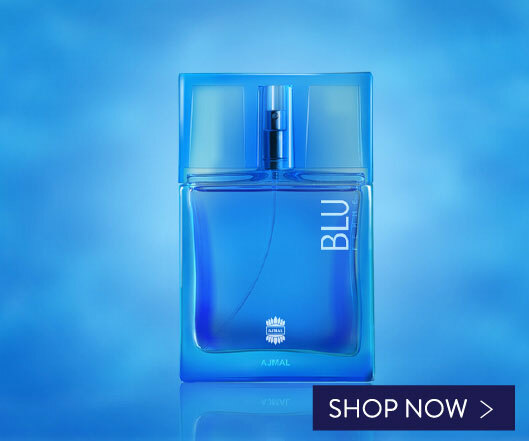 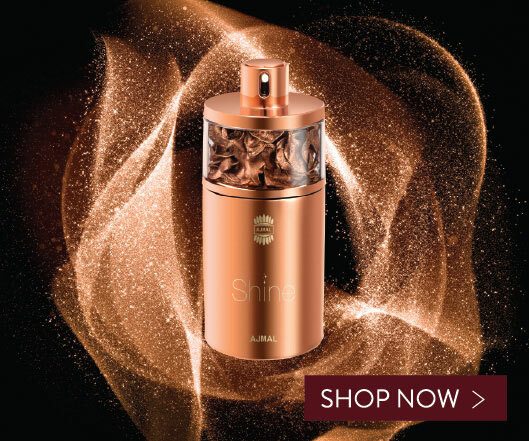 The top notes of the perfume carry Fresh, Fruity tones, with a Musky touch, that has an energizing effect on the wearer, while the heart of the fragrance exudes Citrus, Floral tones, culminating to a fascinating play of Woody and Musky notes.